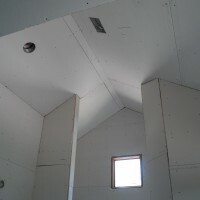 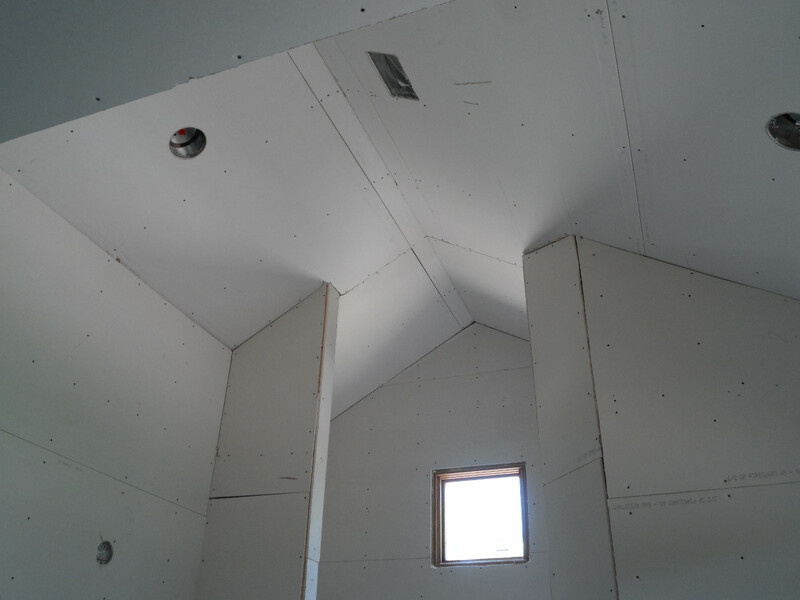 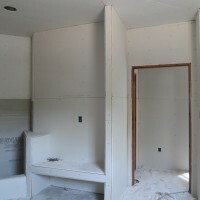 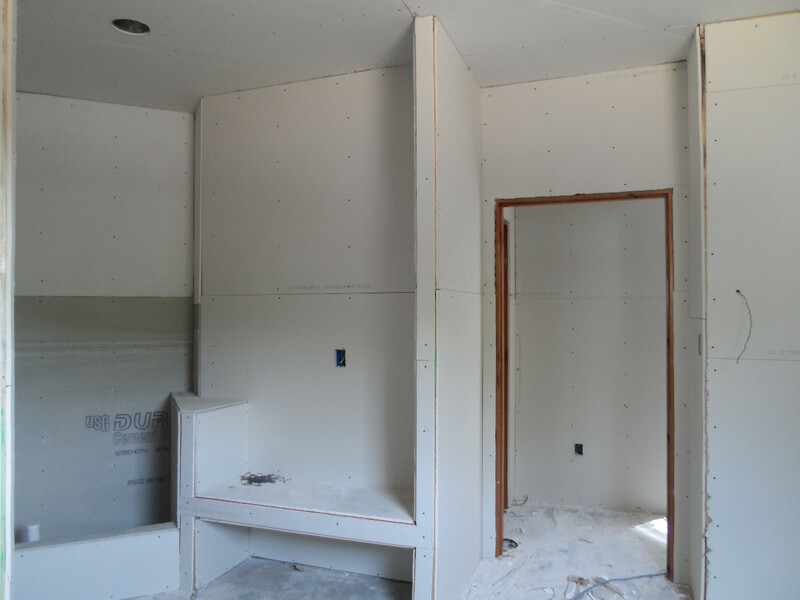 Professionally installed and finished drywall will look beautiful for years to come. 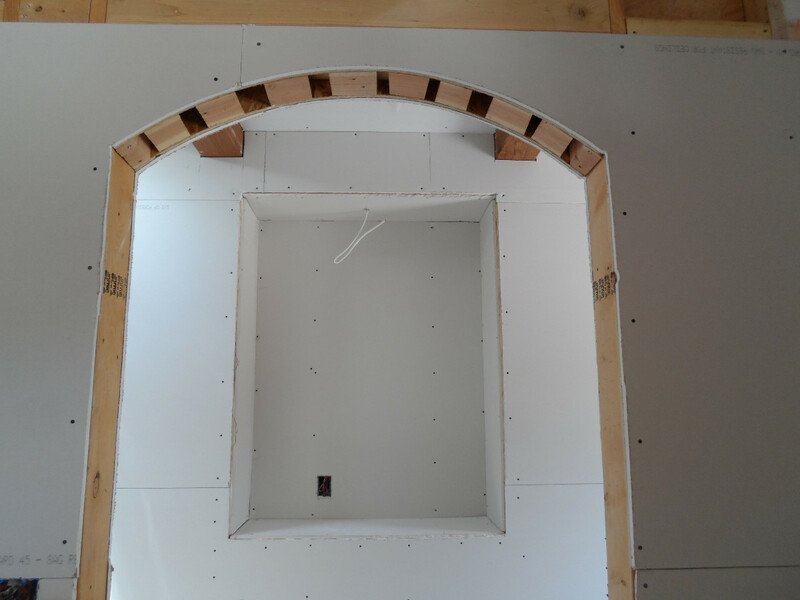 Elite Dri-Wall has been providing sheetrock installation in Albuquerque and the East Mountain communities for several local custom builders for over 25 years. 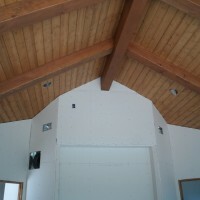 These homes have been featured in SU Casa Magazine and the Parade of Homes. 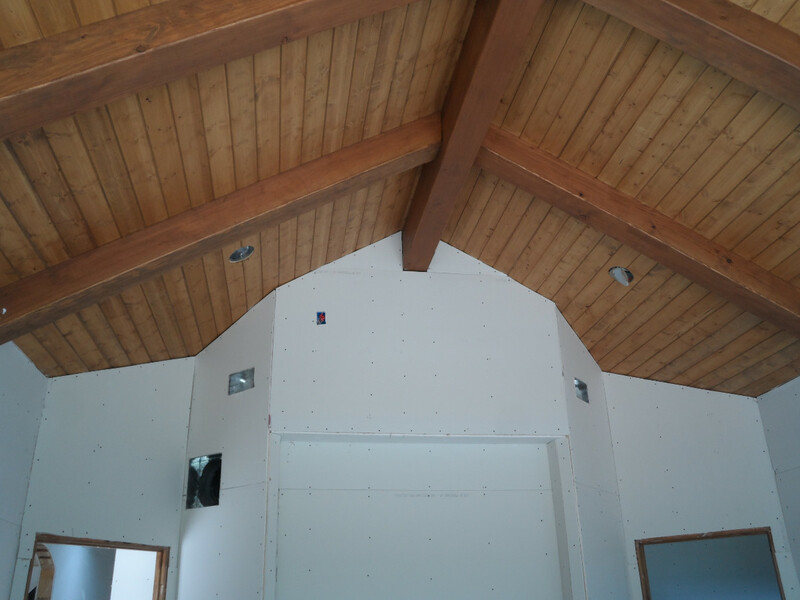 Contact us today to submit your plans for a FREE ESTIMATE or for field measurements of your completed construction framing for a complete proposal. 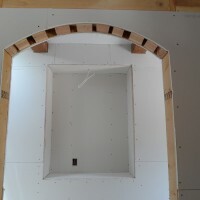 Copyright 2019, Elite Dri-Wall Inc. All rights reserved.